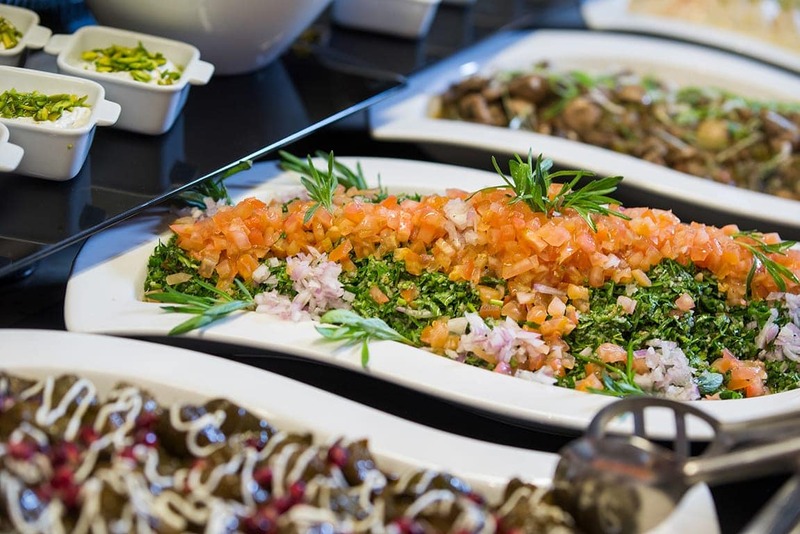 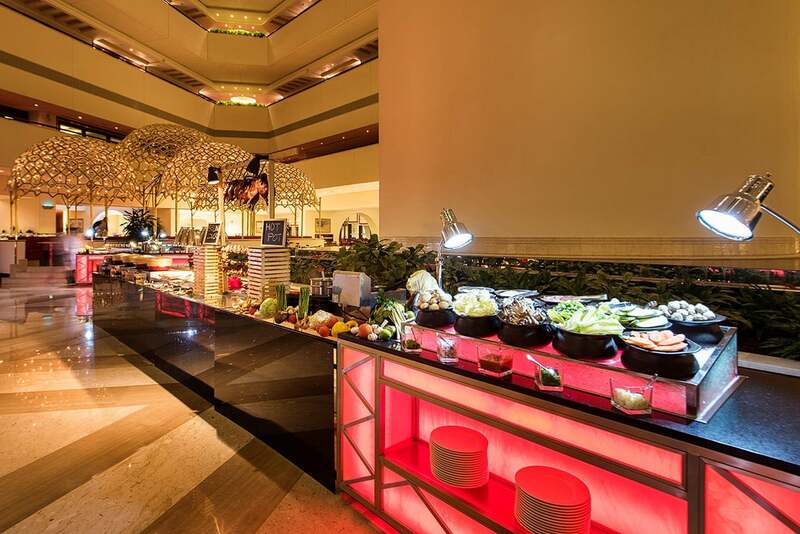 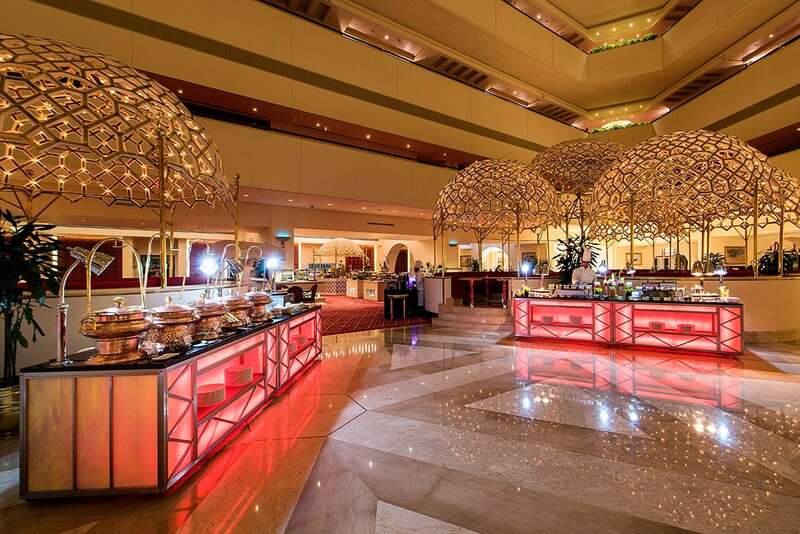 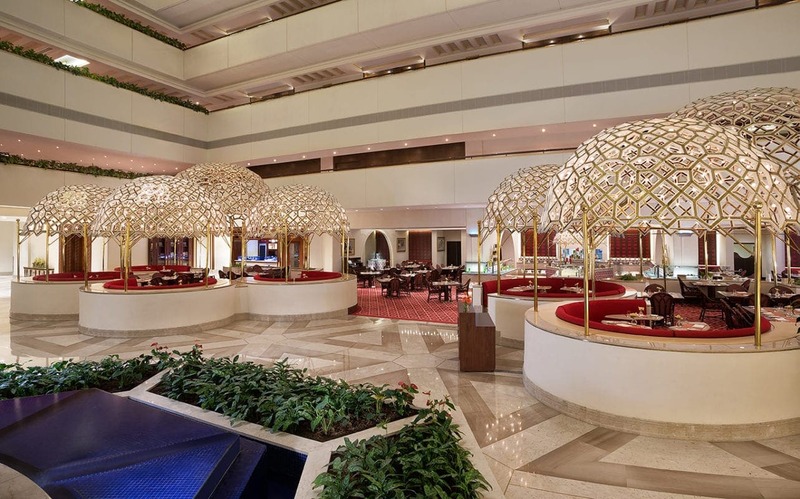 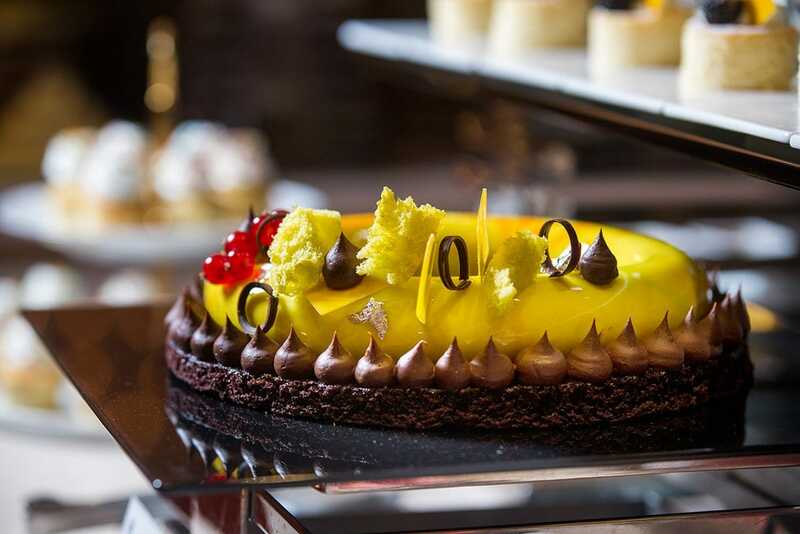 Al Hubara restaurant is located at Sheraton Grand Doha, it is the hotel’s all day dining venue, Al Hubara serves international cuisine with a la carte and daily buffet options for breakfast, lunch and dinner. 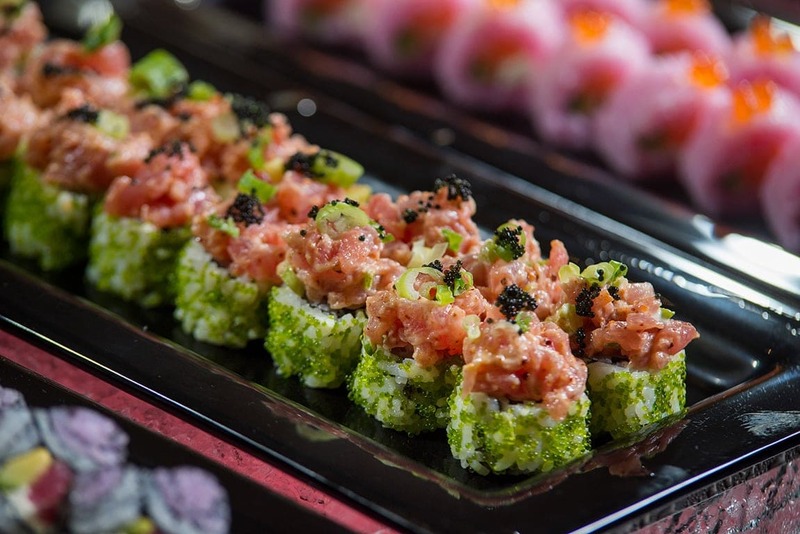 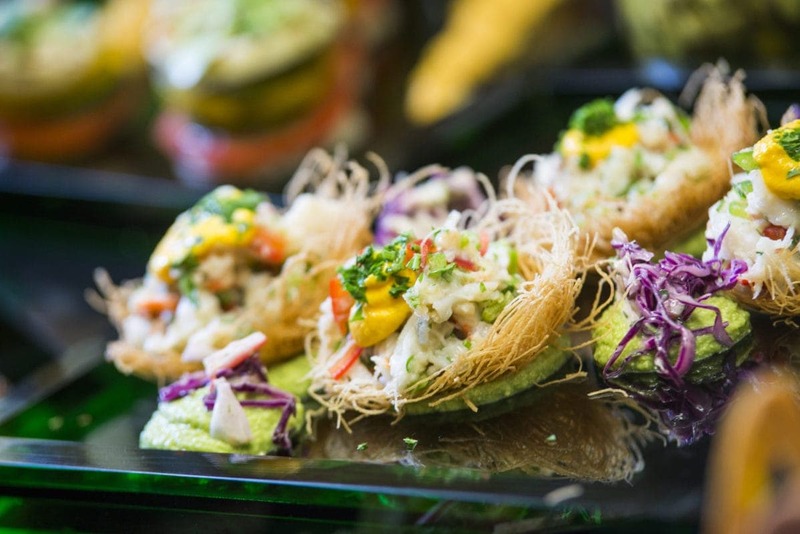 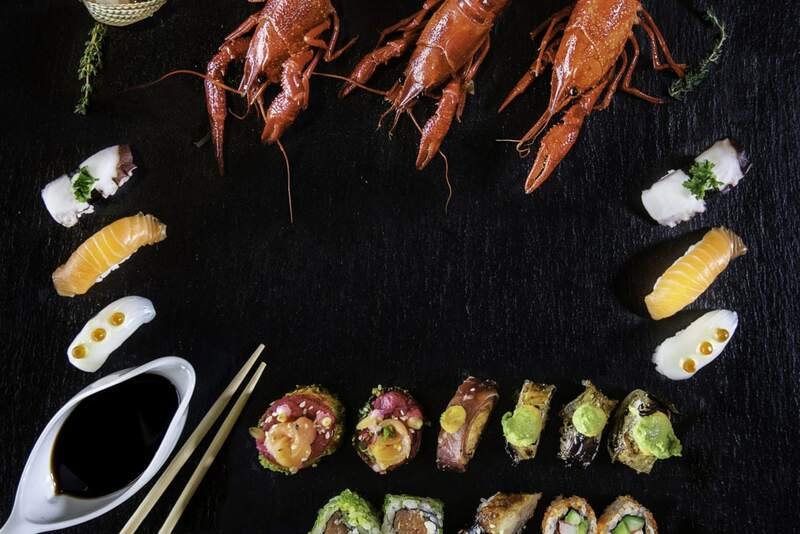 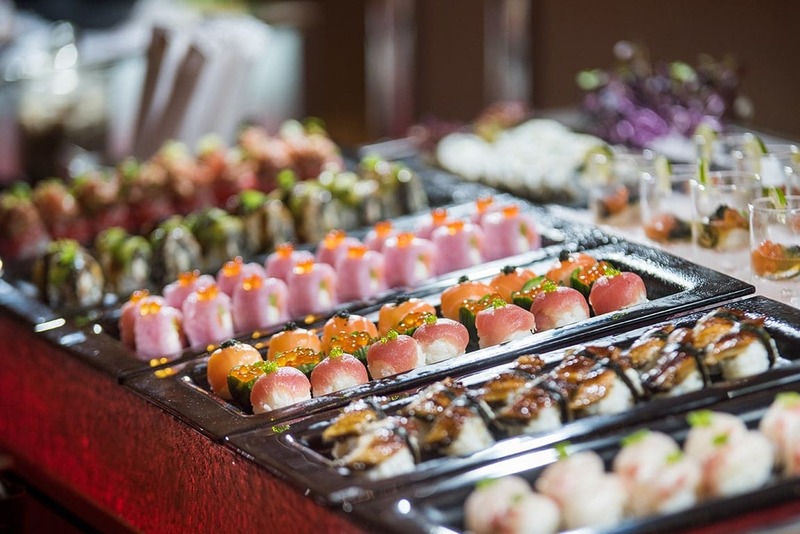 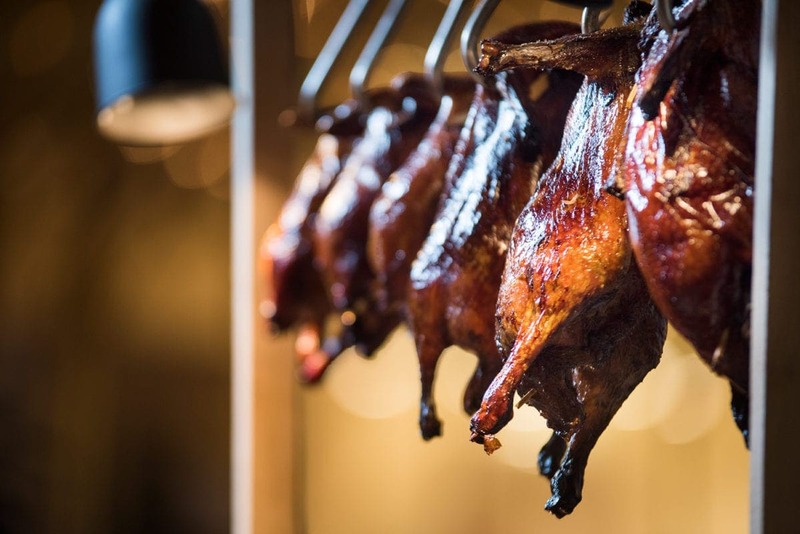 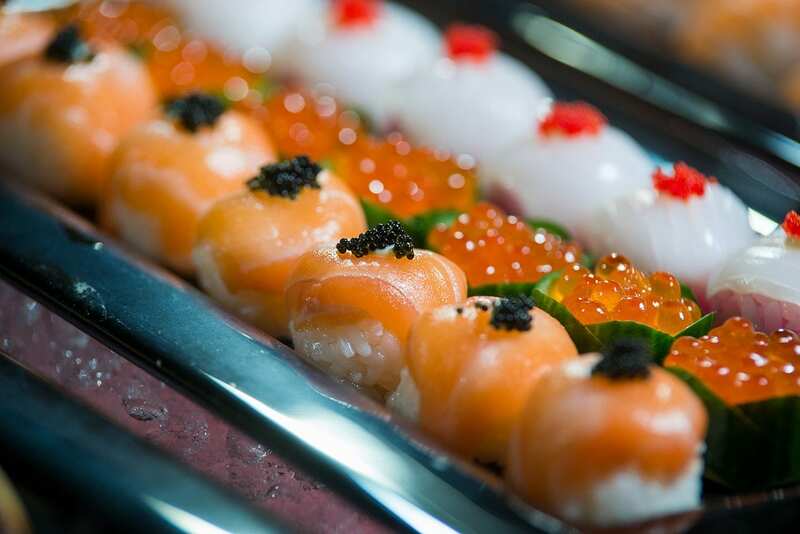 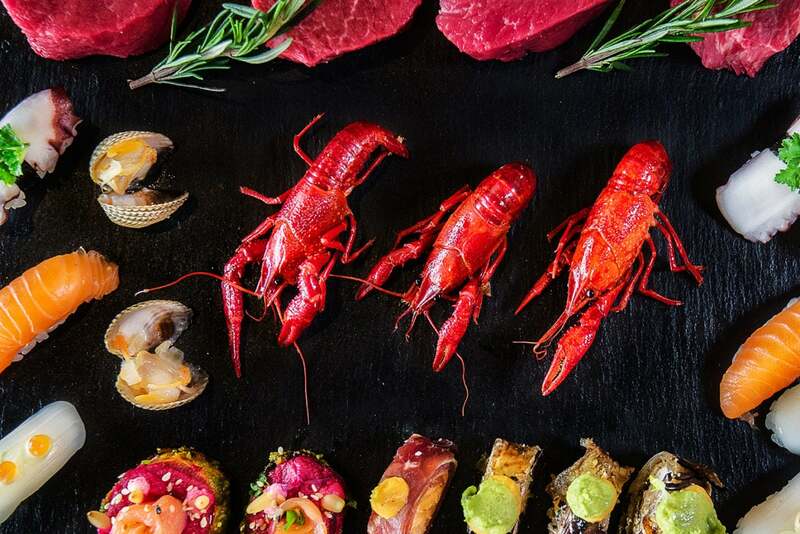 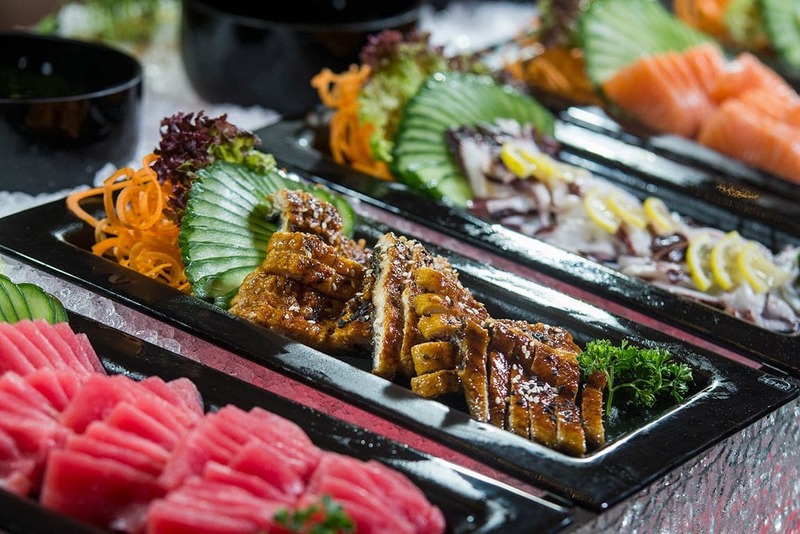 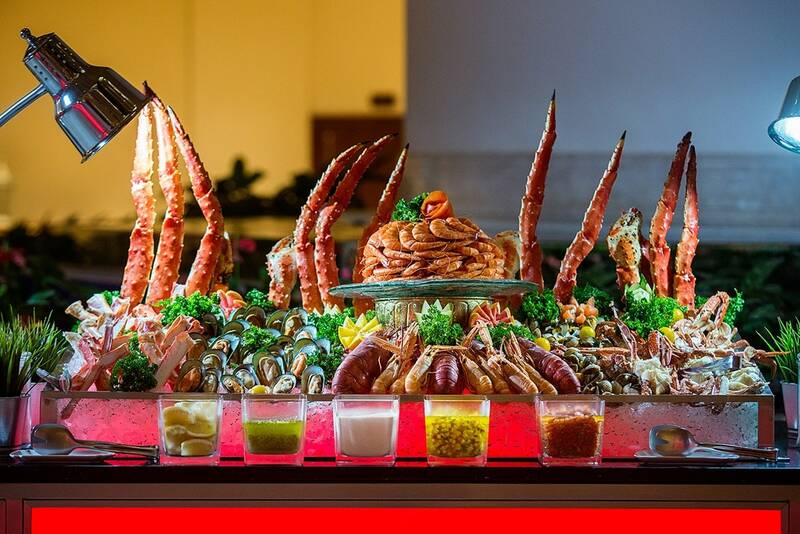 The dinner buffet ranges in theme from a carvery to seafood to Oriental and more. 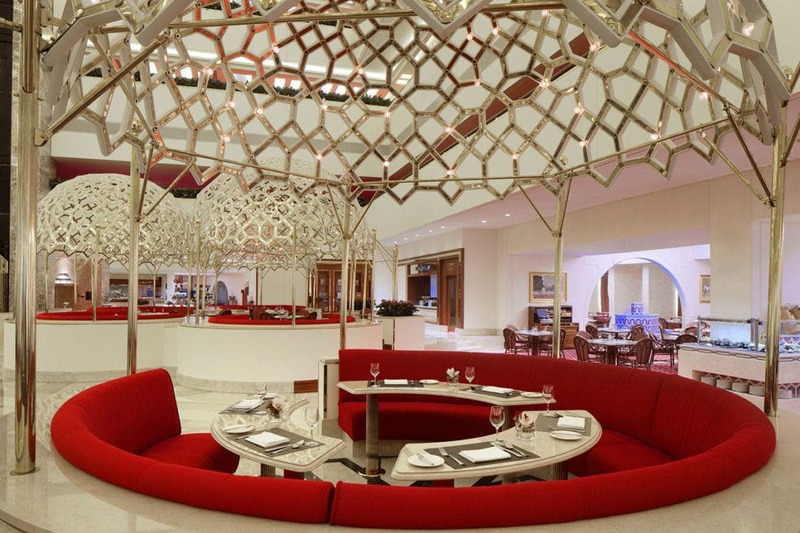 Renowned in Doha for its crossroads of international gastronomy, Al Hubara offers an extensive à la carte menu, live cooking stations and myriad of buffet spread brought to life with flair by our talented chefs..
Sheraton Grand Doha, known for preserving the Qatari heritage, the beautifully decorated Al Hubara Restaurant lets you experience a truly Qatari ambience that attracts lobby guests from far and wide.